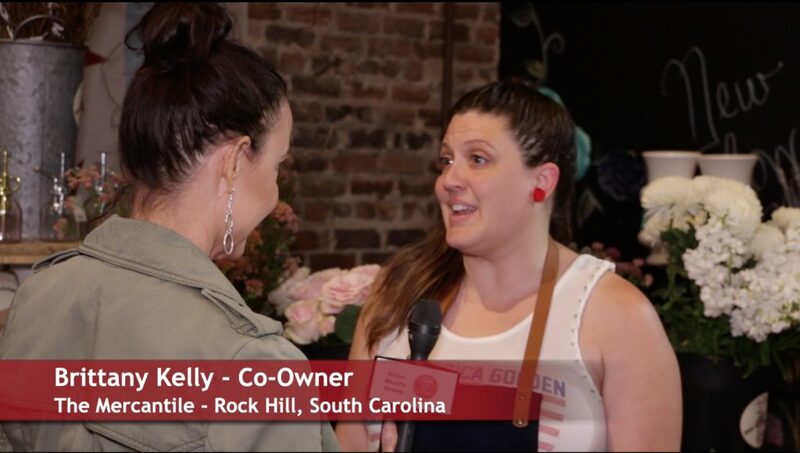 Shop Small Saturday is a new promotion to support local businesses in Old Town Rock Hill. By shopping, drinking and eating at participating Old Town businesses on the second Saturday of each month, customers will receive discounts, special offers, and much more! 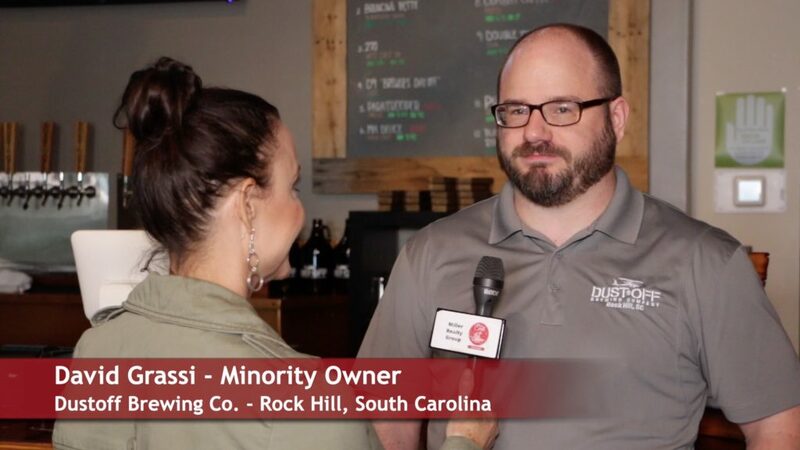 Talk of the Town Carolinas stopped by The Mercantile, Knowledge Perk, and Dust Off Brewing Company to find out more about their business and the Shop Small promotion. 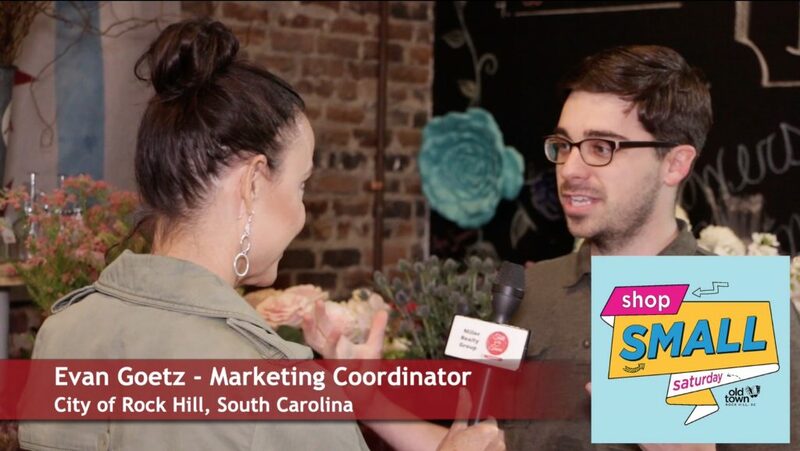 Patti Mercer interviewed City of Rock Hill Marketing Coordinator Evan Goetz who told us more about the Small Town Saturday event. We also interviewed and toured 3 Old Town businesses; Brittany Kelly with The Mercantile Copper Dwelling and Design, David Grassi with Dust Off Brewing Co, and Sam Walton with Knowledge Perk. Each month the merchants will have different offers. Visit www.onlyinoldtown.com/shopsmall to find out more and watch our video.